Custom programming solutions, applications and training! 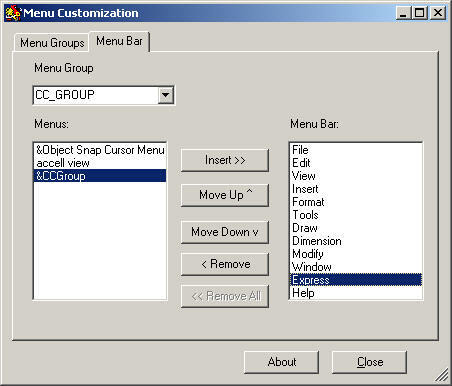 Work with your MNS files in AutoCAD 2006 and 2007. 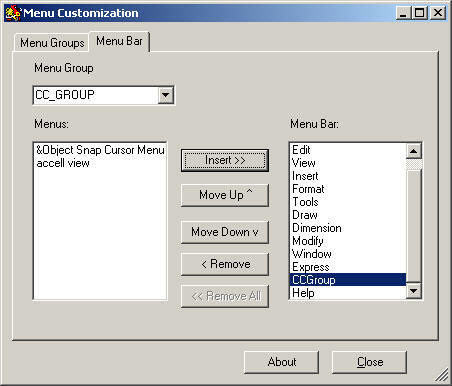 Load your custom mns partial menus! Change locations of pull down menus! Have a look as the screen shots below and try the menulaod 2007 application - download here! Contract CADD Group is an Autodesk Developer Network member.